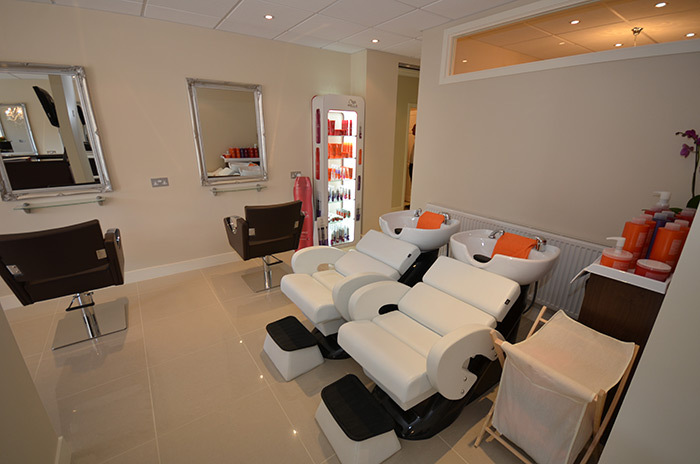 To make an appointment and receive 20% off your first hair and beauty treatment please call us. Do you work for NHS? Ask us about hair cutting and styling discounts. Bellissima Unisex Hair and Beauty Salon has frequent special offers for all hair colouring and cutting services. Please just ask one of our friendly team! We are open 6 days a week and late night Thursday. When we are closed please complete the form below to request an appointment. Instant Email To Your Mobile!